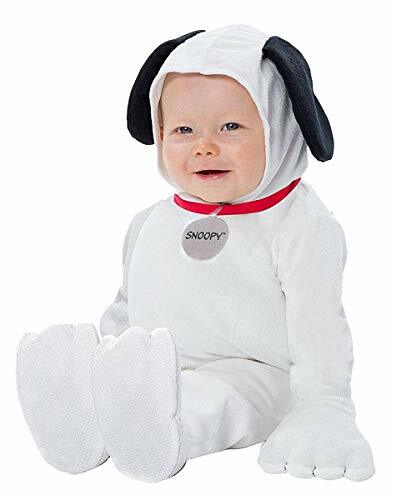 Transform your child into the world's most beloved beaglewith our Peanuts: Kids Snoopy Deluxe Costume. This timeless outfit includes a jumpsuitcovered from head to paw in white fur. The zippered back features a big blackspot and a little tail too. The red collar has a silver dog tag, adding a dashof color to the ensemble as well. Finally, the attached hoodie is adorned withthe pooch's trademark floppy black ears. 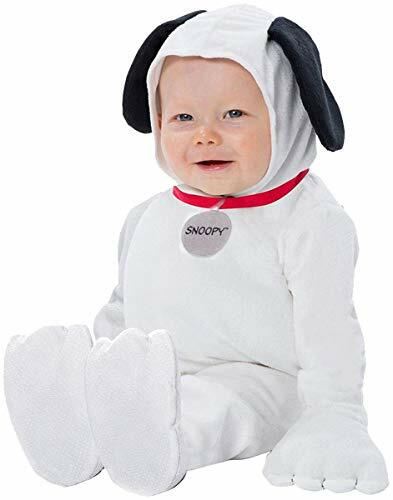 Your child will be the top dog aroundin this classic costume. Snoopy has captured the hearts and imaginations of the world, he might just be the world's favorite beagle. He's been a writer, a pilot, and Joe Cool the college student. 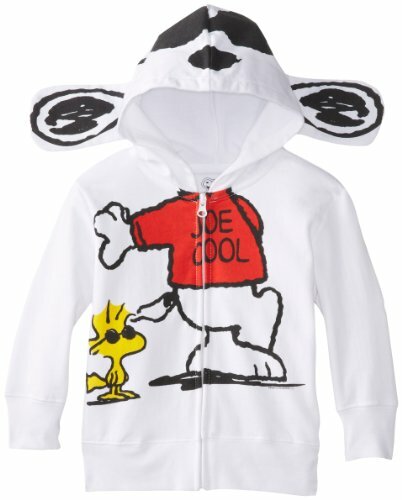 When you dress in this instantly recognizable Snoopy costume you can be all these things. 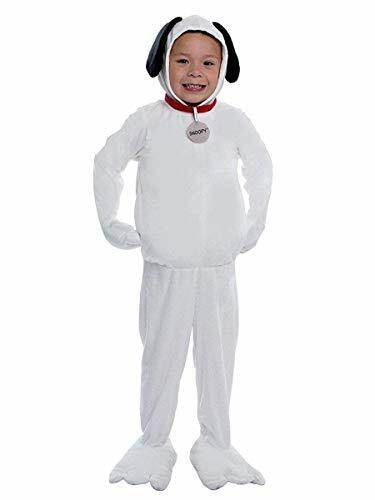 In this white jumpsuit, red collar, and sculpted head that classic Peanuts dance will be more delightful than ever. There are few more beloved characters in the whole of comic book and cartoon history than the good-natured Snoopy dog from Charlie Brown. 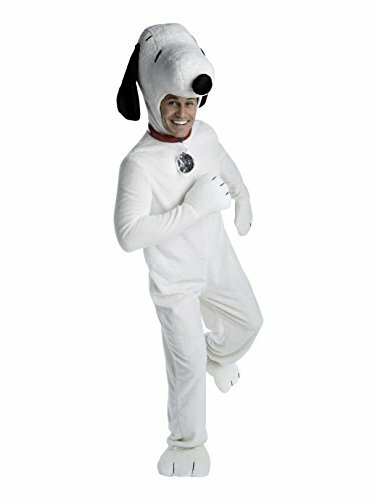 Now you can be Snoopy when you dress up in this Snoopy Deluxe Adult costume for your next Halloween party or dress-up event. Order yours today! 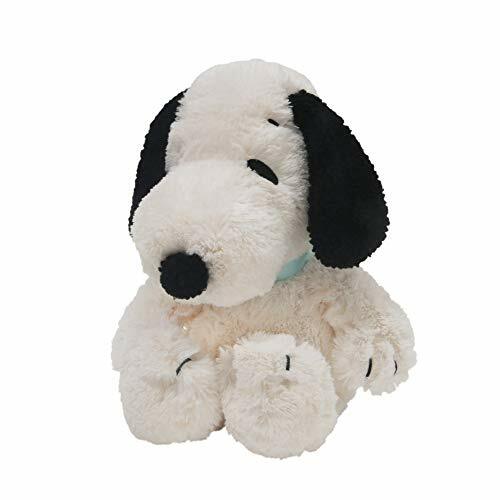 Lambs & Ivy Snoopy Plush Dog Stuffed Animal - 10.5"
Our favorite canine, Snoopy, comes to life in this soft cozy plush. He sits a t 10.25 inches tall and is made of polyester fabric. Snoopy coordinates with several Lambs & Ivy collections including My Little Snoopy and Snoopy Sports. 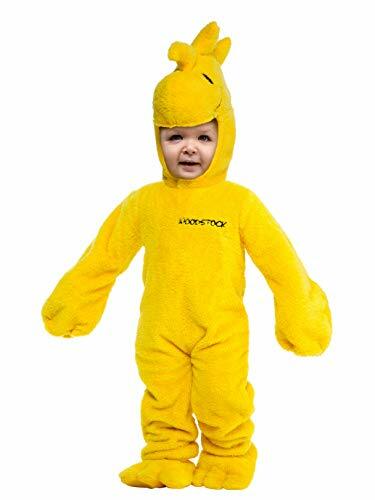 He will surely delight your little one and will be a favorite pal for years to come. Care Instructions: Machine wash in gentle cycle. Tumble dry low. Remove promptly. Imported.